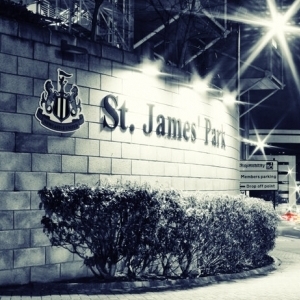 The ICT for Education national conference programme reaches Newcastle on 27 September 2013 at St James' Park. Samsung Galaxy tablets – the missing piece of the jigsaw. Cramlington’s one-to-one Galaxy tablet scheme is now in its third year. This presentation will share why this was a missing piece of the jigsaw and how it is changing pedagogy both inside and outside the classroom. Phil will take an honest, candid look at the highs, lows, successes and challenges of running a mobile device scheme, and Cramlington’s vision for the future. In this fast-moving session, Andy will take a light-hearted but informative look at some free and low-cost ICT tools and services that have the potential to make a big impact on teaching and learning. By the end of the session, you will have plenty of practical ideas to try out on your return to school – without having to spend a fortune!